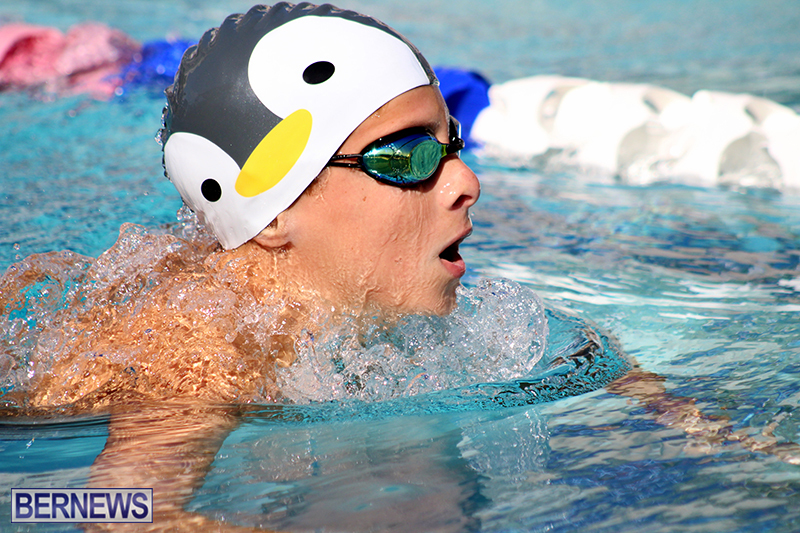 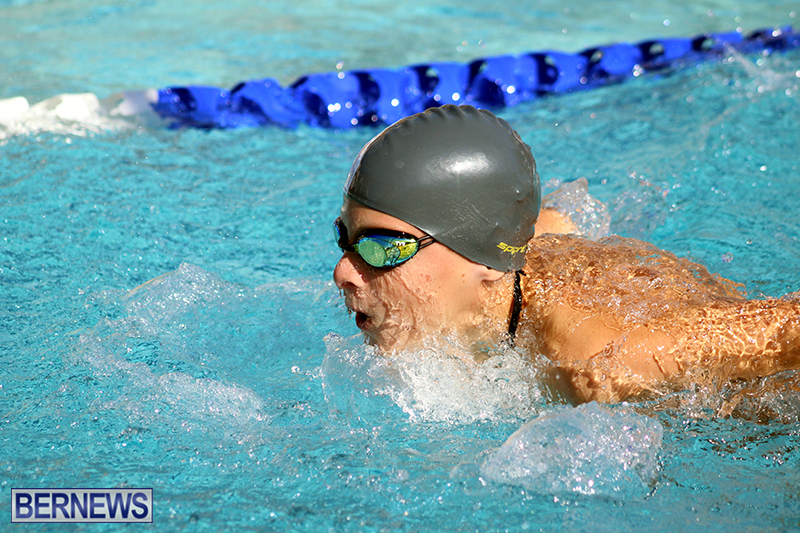 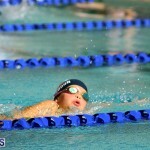 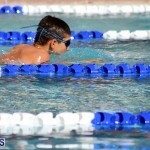 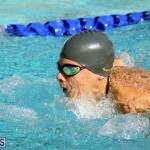 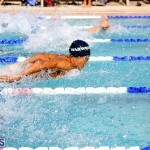 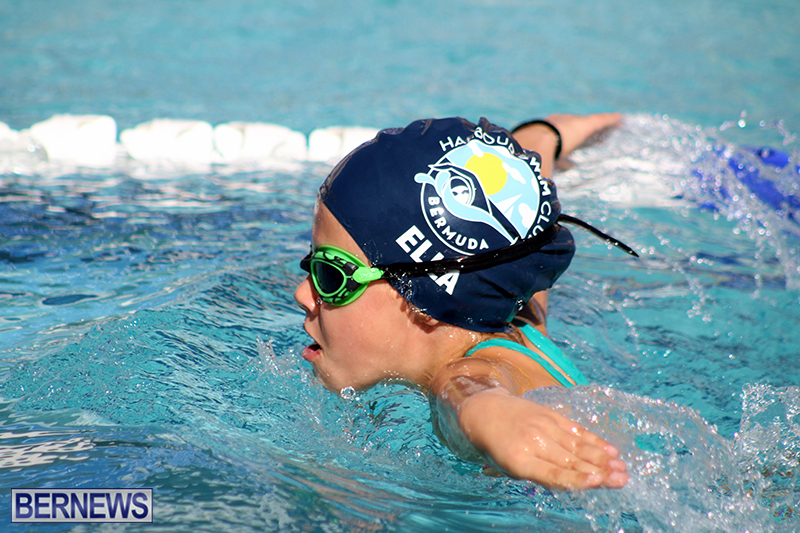 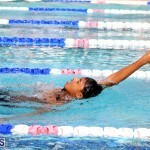 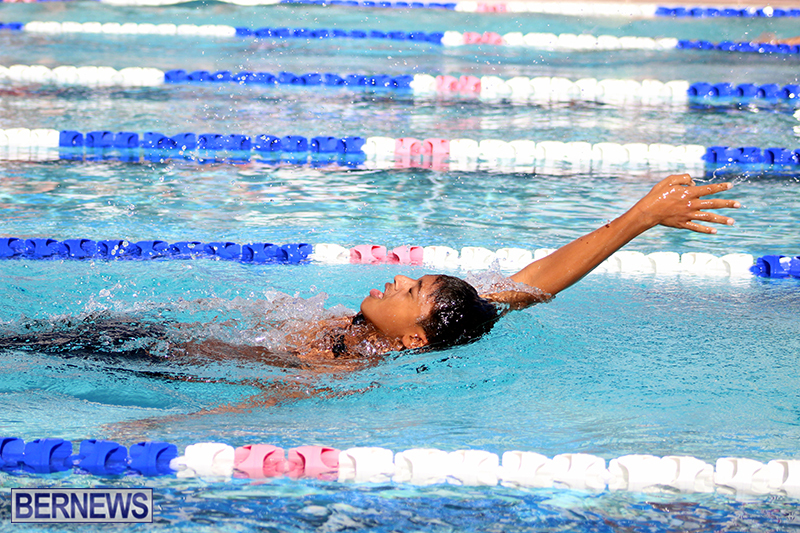 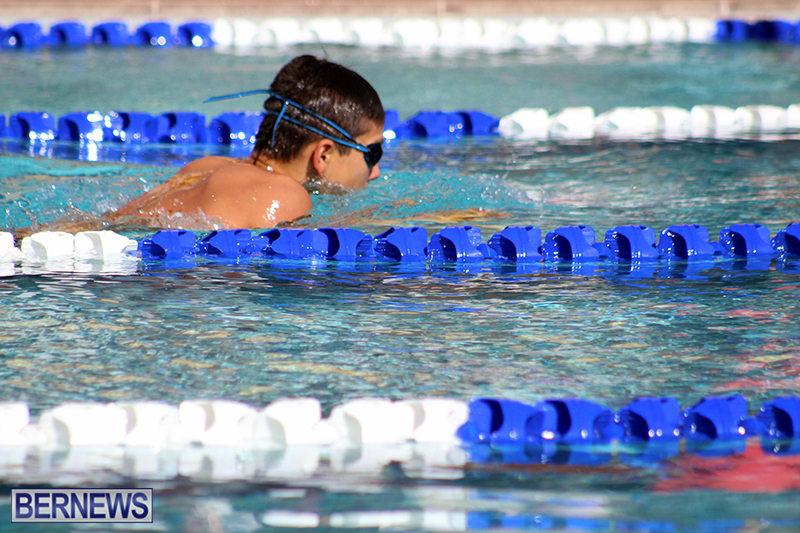 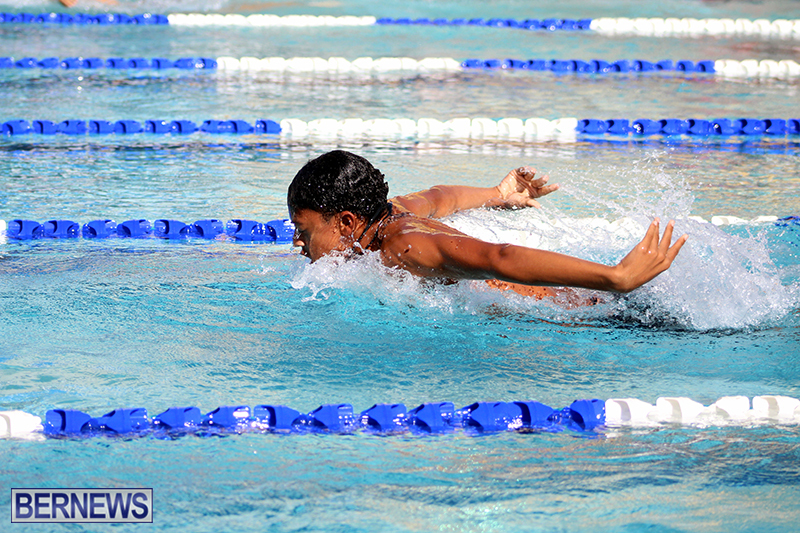 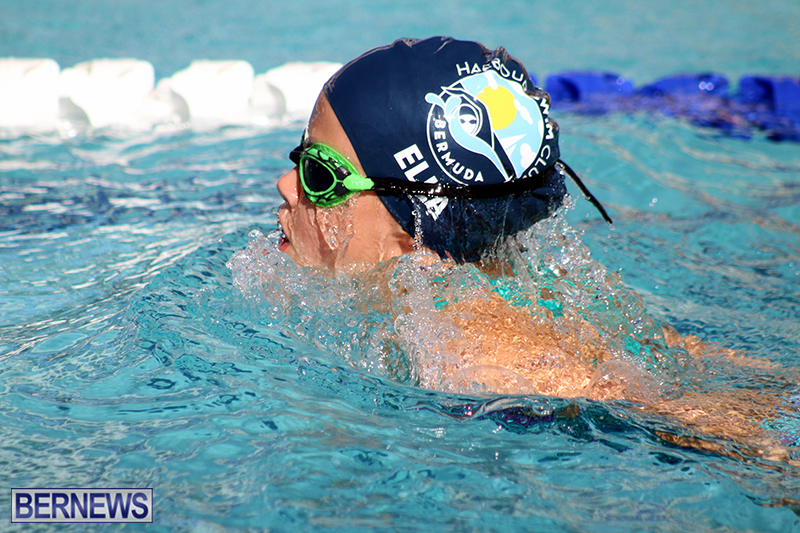 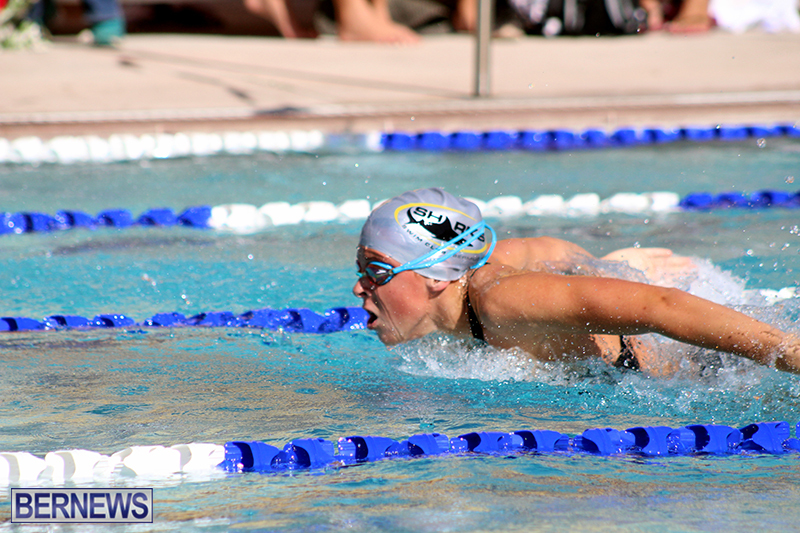 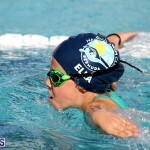 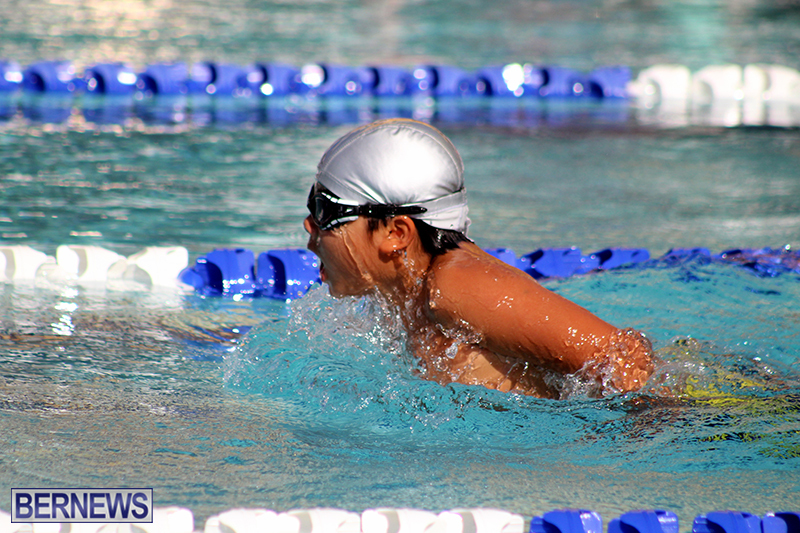 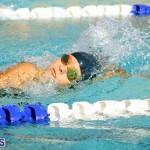 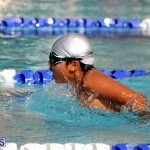 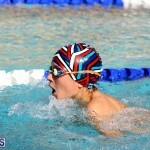 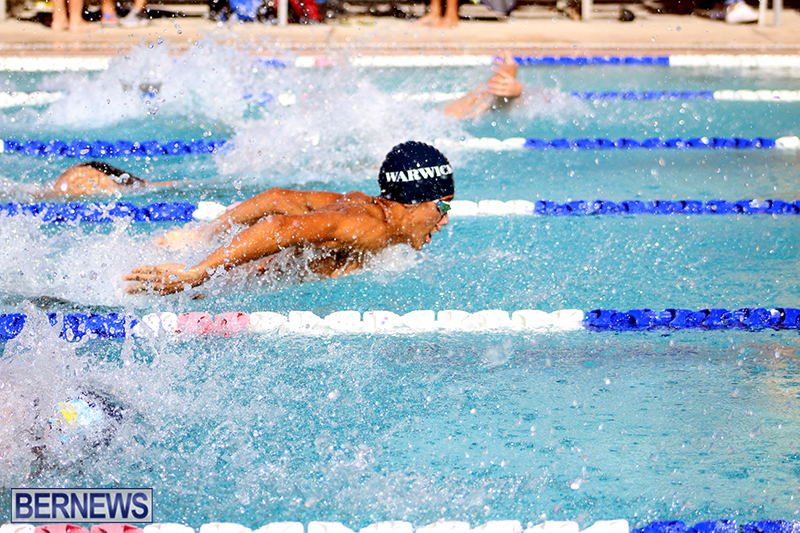 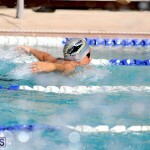 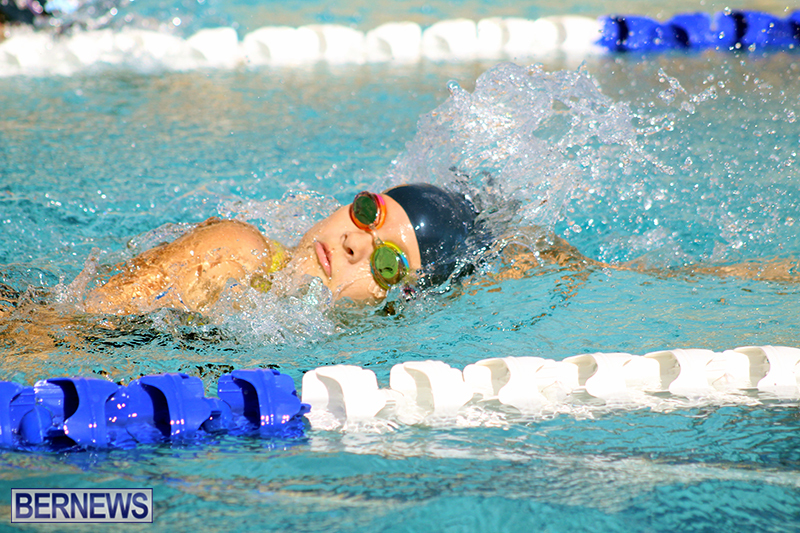 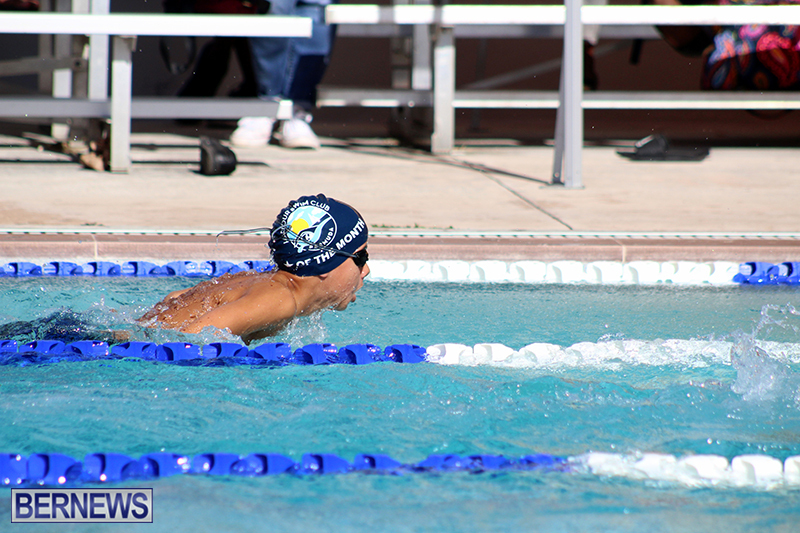 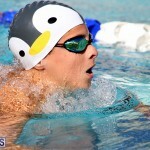 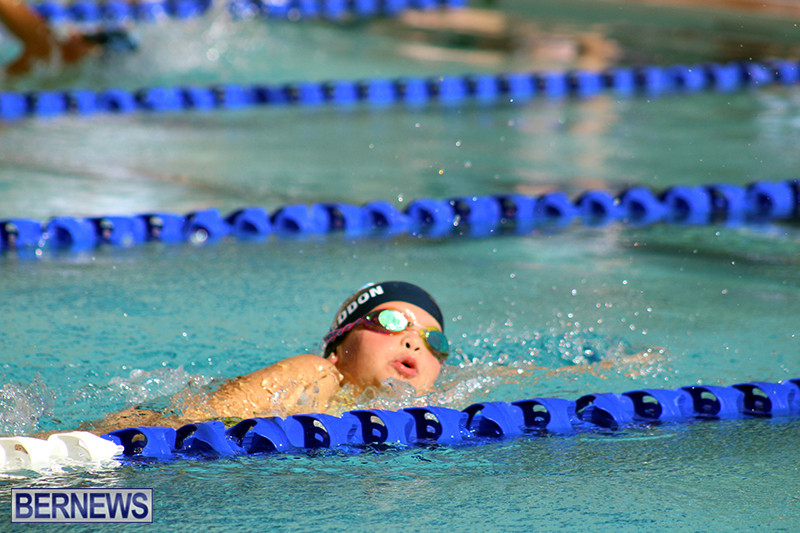 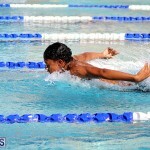 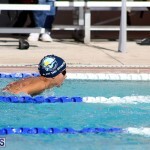 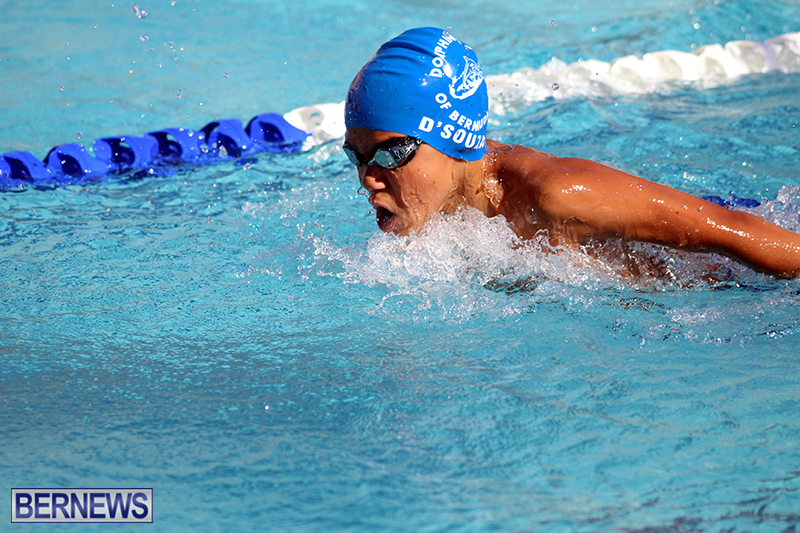 The Bermuda Amateur Swimming Association hosted their Short Course Winter Meet at the BASA Pool. 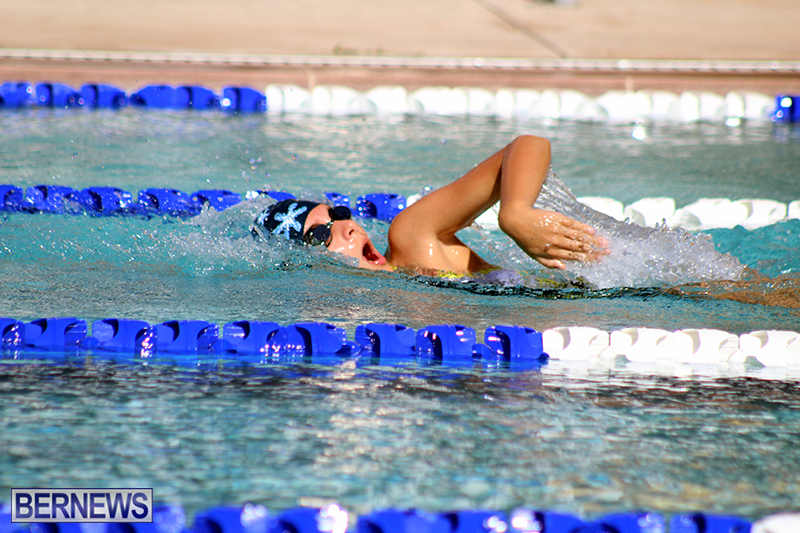 One record was broken on the day with Skyler Powell lowering her Personal Best time in the 400 IM by 10 seconds and setting a new-record in the 15-16 Girls Age Group. 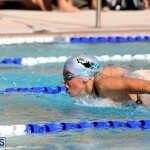 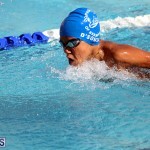 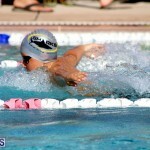 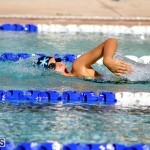 The previous record time was 5:30.98 held by Vanessa Esposito and the new record time is 5:17.41. 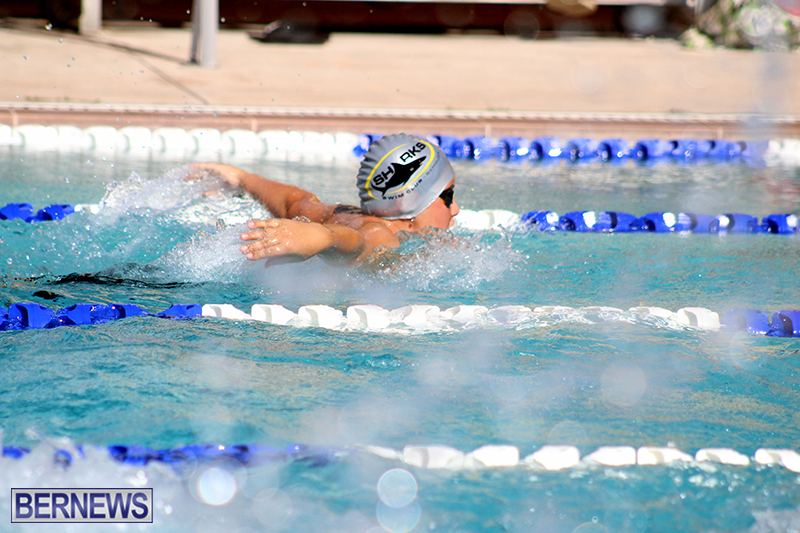 In the 11-12 Girls 200 SC Meter Freestyle, Rachel Hyland clocked a winning time of 2:46.51, Eva Booth was second in 2:51.38 and Fenella Wightman finished third stopping the clock in a time of 3:00.71. 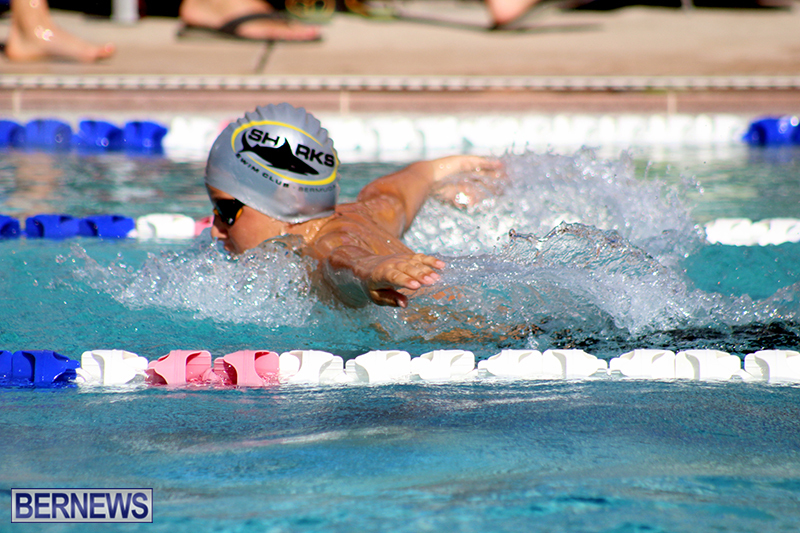 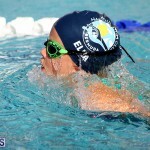 Giada Dudley-Pun won the 11-12 Girls 50 SC Meter Breaststroke clocking 36.43, Natalie Gazzard finished second with a time of 46.43 and Gwen Davidson was third clocking 49.04. 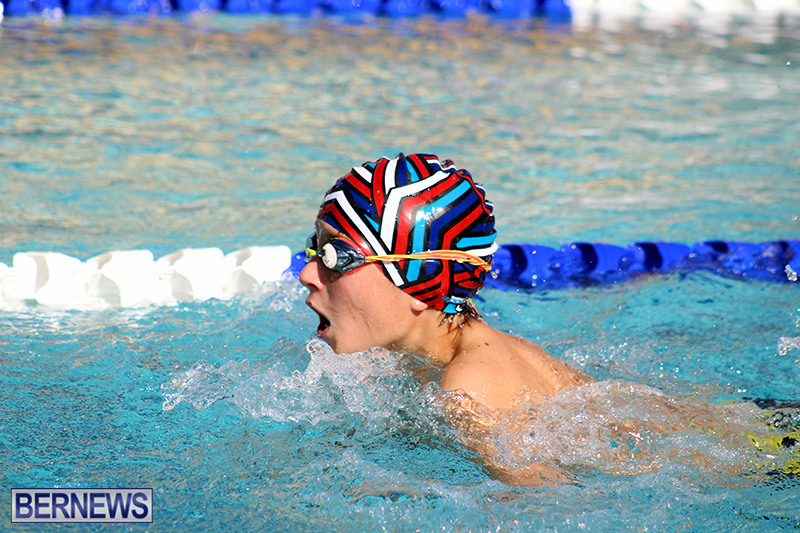 The Men’s 15 & Over 50 SC Meter Butterfly was won by Brian Desmond who was clocked at 28.49, Caleb Ingham was second in a time of 29.08 and Ross Cooper finished third with a time of 30.88. 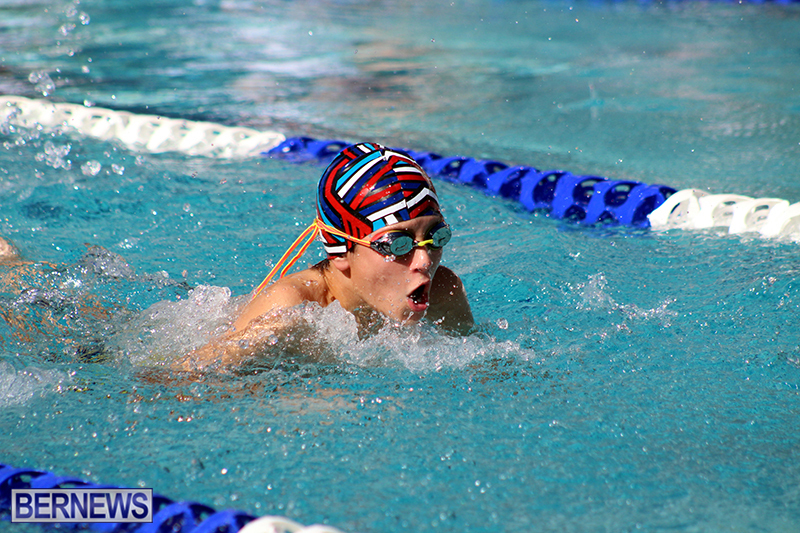 In the 13-14 Boys 200 SC Meter IM Finn Moseley clocked a winning time of 2:30.97, Joseph Vallis was second in 3:08.30 and Rajan Patton finished third with a time of 3:16.91.